In equilibrium statistical mechanics models are classified into classes by their scaling limits of their critical points. These classes are called Universality Classes and a major problem in equilibrium statistical mechanics is to characterise these classes. 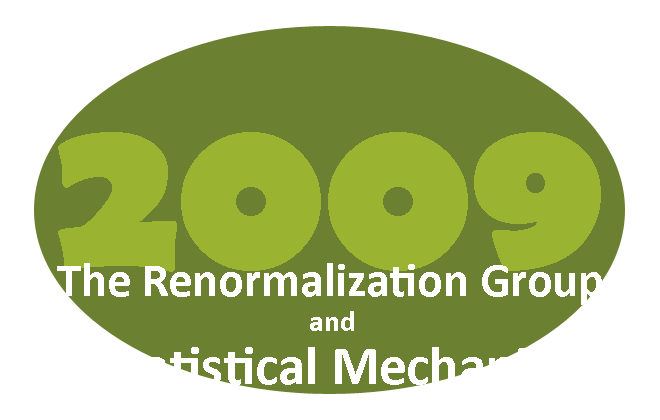 Much of theoretical physics is built around the renormalisation group (RG). In physics, it is a heuristic, but systematic, scheme for calculating properties of scaling limits, in particular critical exponents. In mathematics, it is a basic tool for proving existence of scaling limits. From a probabilistic view scaling limits are important because they are generalisations of the Gaussian distribution and its role in the central limit theorem. The RG leads naturally to the study of models on lattices with ultrametrics, also called hierarchical models, which are of independent interest as probabilistic models of evolution. Mathematical attempts at justifying the physics heuristics have in various cases run into trouble, due to unexpected (non)existence problems, having to do with nonlocalities. Such "no-go" results often show up by the occurrence of non-Gibbsian states, which have become a topic of independent interest. 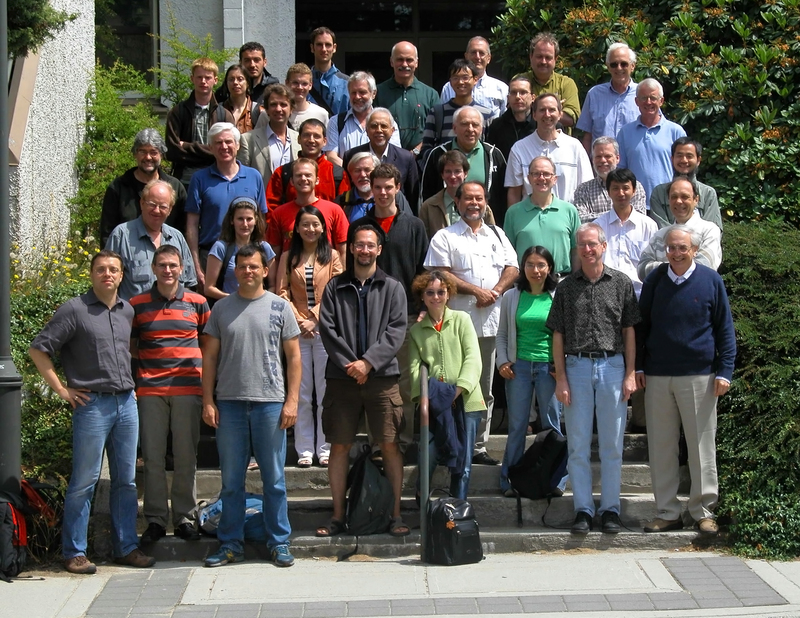 The topics for this workshop include Gibbsian properties of renormalised and scaling limit distributions, hierarchical models, universality classes for two dimensional models, random Schroedinger operators, correlations for crystals at finite temperature, Bose Einstein condensation.